Join us as a vendor and share your products, services and/or literature with thousands of people in Fairfax and beyond who deeply care about creating a healthier, more sustainable, and compassionate lifestyle! ONE: Read the Fairfax Veg Fest ’19 Vendor Terms and Conditions to be sure you agree to them. All Food Vendors will be also be required to obtain and pay for (if necessary) a Temporary Food Establishment Permit from Fairfax County. Please click HERE to view and download the permit application. Once the permit has been obtained please email a copy to aPlantBasedDiet.org@gmail.com All Temporary Food Establishment Permits must be received by us no later than March 31st, 2019. Please be sure to have it ready electronically when you apply. THREE: Ready your online payment option, as well as your EIN or 501(c)3 number if you’re a non-profit. 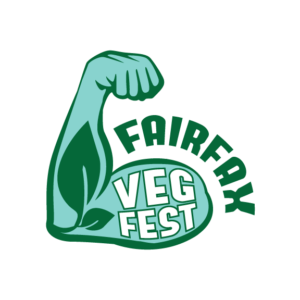 FOUR: CLICK HERE to fill out the Fairfax Veg Fest ’19 Vendor Application form and submit your payment. Deadline for ALL vendor applications is end of day 3/24. 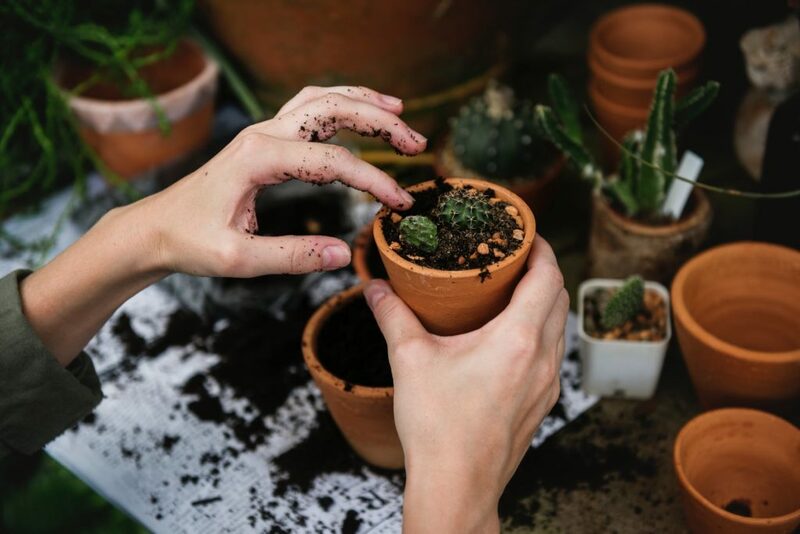 Fairfax Veg Fest will host vendors focused on health and wellness, food vendors, green product and service companies, animal compassion nonprofits, fun and games for kids, cooking demos and so much more! All products must be plant based. To participate as a vendor, you must fill out a vendor application form, explain what type of business you are, and what type of vegan products and/or services you will be showcasing to ensure a great reception by our attendees. You will find a link to the vendor application form below. At Fairfax Veg Fest, we seek to draw different types of vendors with different types of spaces at different price points. Below is a list of possibilities. All booths are 10’X10′ unless noted otherwise. 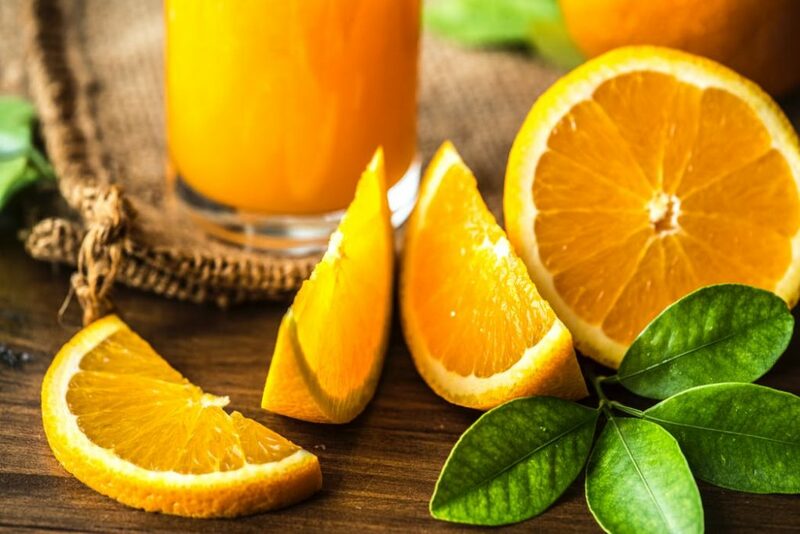 If you don’t see an option that suits your business or organization, please contact us at aplantbaseddiet.org@gmail.com to inquire about special accommodations. $95 additional fee for electricity. $95 per 20A or less device. No power strips allowed. Each 20A or less device requires it’s own $95 circuit. Deadline to request electricity is end of day 3/24.